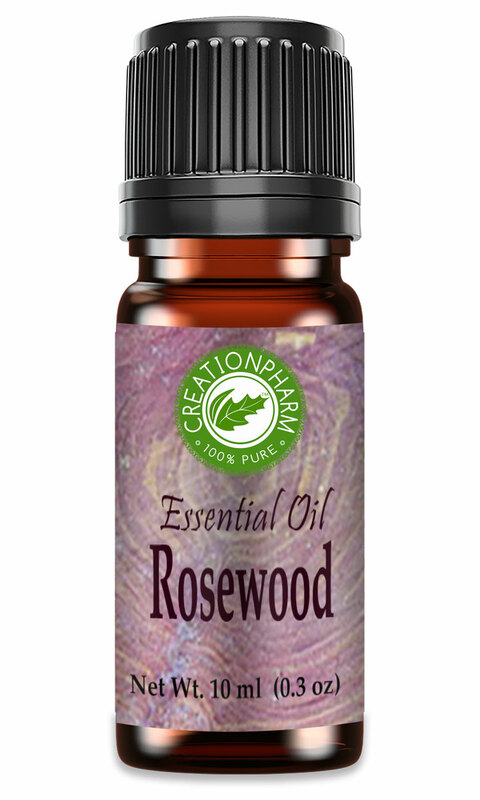 Rosewood Essential Oil is beneficial for acne, colds, dry skin, dull skin, fever, flu, frigidity, headache, oily skin, scars, sensitive skin, stress, and stretch marks according to Julia Lawless. "The Illustrated Encyclopedia of Essential Oils" (Rockport, MA: Element Books, 1995), 56-67. Blends well with: Cedarwood, Frankincense, Geranium, Rosemary, Mandarin, Ylang-ylang, Patchouli. Product Abstract: Rosewood is a small evergreen tree now controlled as an endangered species by the Government of Brazil.